The cuisine was so scrumptious, the service so impeccable, the atmosphere so right. And the wine. Oh, that amazing bottle of wine. It was as if it was all destined to be a perfect memory for the ages. If only there was some way to capture this night with something more than a picture on a phone. Something that conveyed the memory of the moment, a physical memento that would instantly invoke everything extraordinary about the evening, something unique to the inimitable experience, something one of a kind, once in a lifetime. At Cuvee 30A, we know how you feel. And we want to give you a complimentary personal reminder of your perfect night, something that can not be replicated anywhere else in the world. 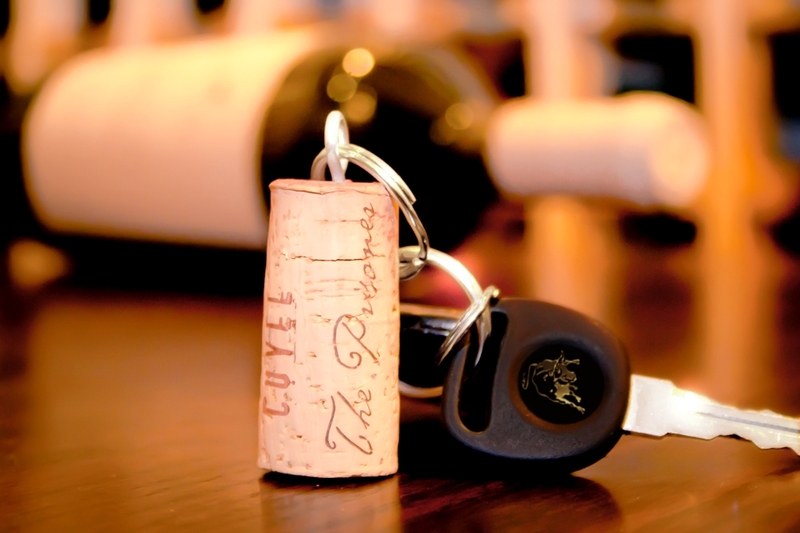 Your Cuvee 30A Wine Cork Key Ring is not just another tchotchke to be impulse bought in a gift shop. Branded with the Cuvee 30A logo, each one is created by hand in real time using the cork from the very bottle of wine that christened your perfect evening with us. It is so simple a concept, so memorable a conversation piece, you’ll want to start a collection of them. Like real memories, it is small and it is fragile, but it is yours, and it is the only one in the world. Tim Creehan’s Cuvee 30A Wine Cork Key Ring is a little token of our appreciation and a reminiscence of your evening made manifest, it is literally and figuratively priceless. 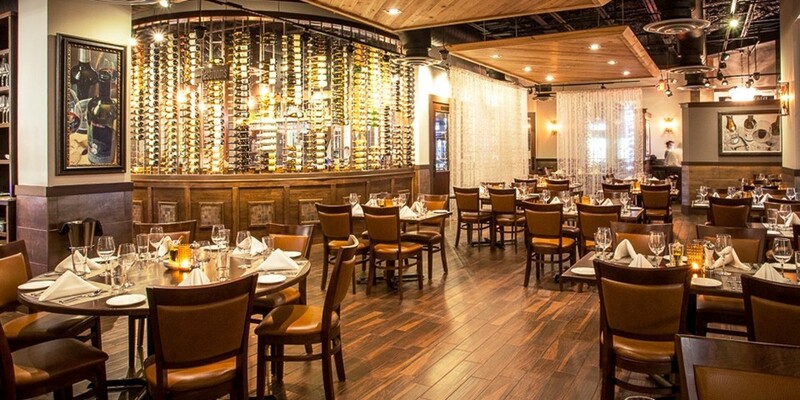 Book a reservation now and we’ll make it a night to remember. You enjoy the wine, we’ll create the unique memory. And attach it to your key ring.